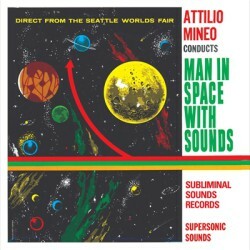 The Subliminal Sounds edition is available in 499 copies on black vinyl and the Woah Dad! 2nd edition is available in 499 copies on clear vinyl. Both includes a deluxe silverfoil sleeve and poster. The label says: “The long awaited debut album from Hashish This is top notch psychedelia that both challenges the genre and takes it to a whole new level. 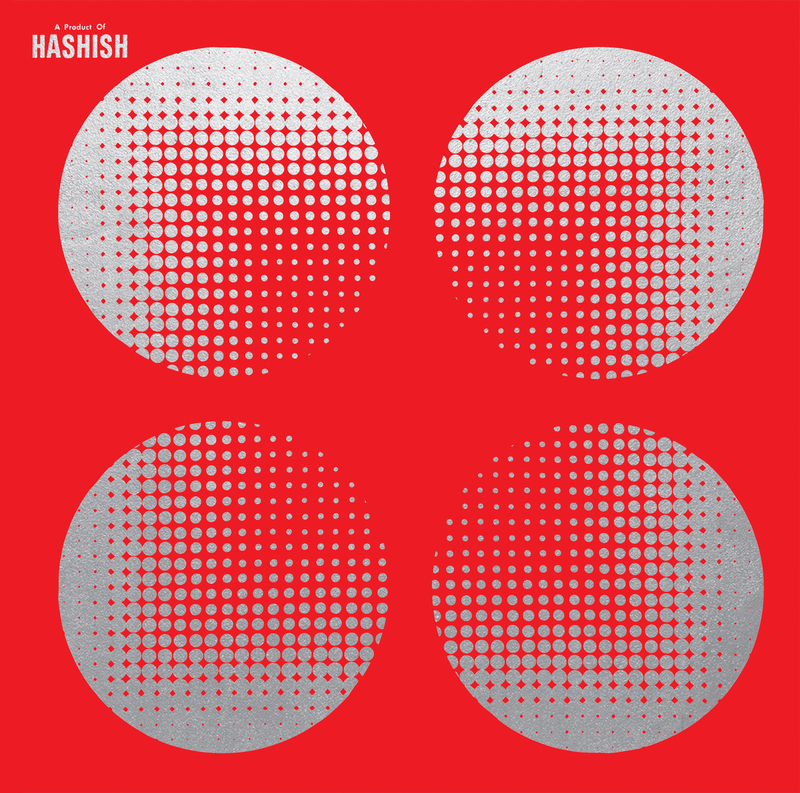 Inspired by the 60s and 70s psychedelic scene and by creating the perfect combination of retro baselines and kraut drums layered with an all over crisp electronic lounge sound, Hashish has managed to create a record that is both genre crossing, experimental and top modern. 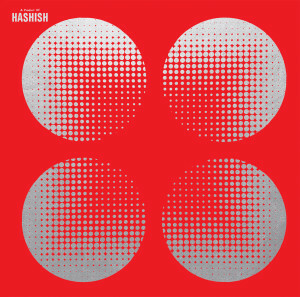 Hashish is the finest kind of occult Scandinavian psychfunk, a project that by some has been said to pick up what GOAT started. “A Product Of Hashish” could go hand in hand with Salvador Dalís dream sequence in Spellbound. It could be a sibling to Bulgakows The Master And Margarita or Stanley Kubricks 2001 Space Odyssey. The album is a dream inspired way of expressing and expanding the mind. Call it psychedelic, call it conceptual or arty. When everyone is throwing todays reality back in it’s face, or stripping off social problems and injustice in our society, Hashish is a dream to escape into. Hashish is the answer. 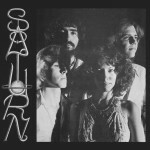 Upon release the album sky rocketed straight into #1 on the officiall Swedish vinyl chart. ”. Welcome to tomorrow. The sounds transport you into a forgotten world where the future looked different from what it became. On his soft subtle island capped with clouds of cool fire, Pan weaves his teachings with the wind and the sun. Raining sacred melodies on the hearts and minds of man, driving him with desperate loves and yearnings by songs of Sainthood and madness. Transient temples of the flesh, laughing at death, clothes our lives in fire. On rippling altars of skin we sensual magicians worship bright burning desire.